I just got a new iPhone 6s and upon activating it I noticed the (Skype for) “Business” app being updated (v6.0.1447, released October 22nd). 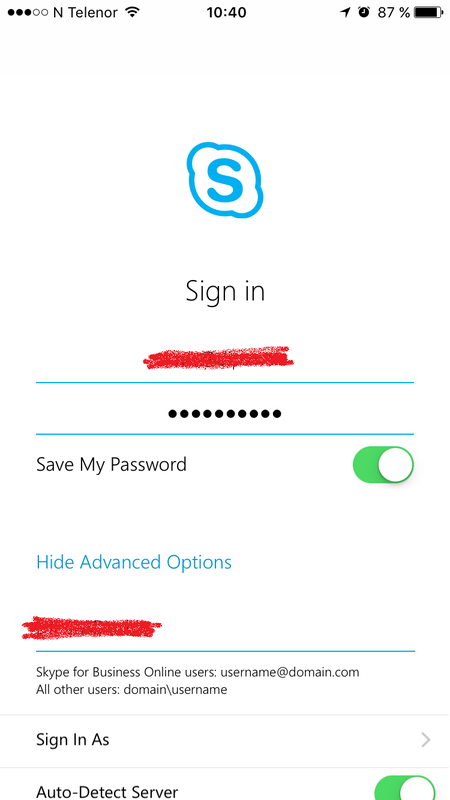 When I logged in to Skype on the phone I noticed the UI being quite “funny”. 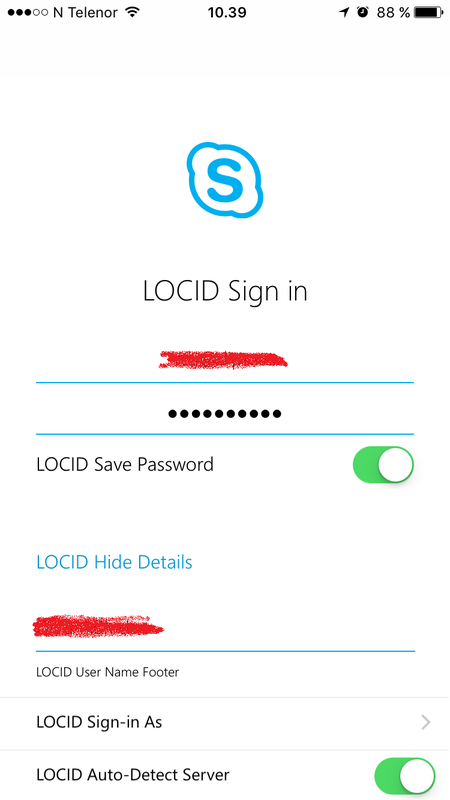 At first I thought that the “LOCID” had some reference to my account being “local” or on-premise (not Office365). But even after logging in several status tags also had text like “LOC ID unavailable” or “LOC ID missed call”. I realized that this had to be reflecting some app code tag where my locale / location (language) settings were not being recognized by the app. So I tried to change the language settings to English. And voilá! 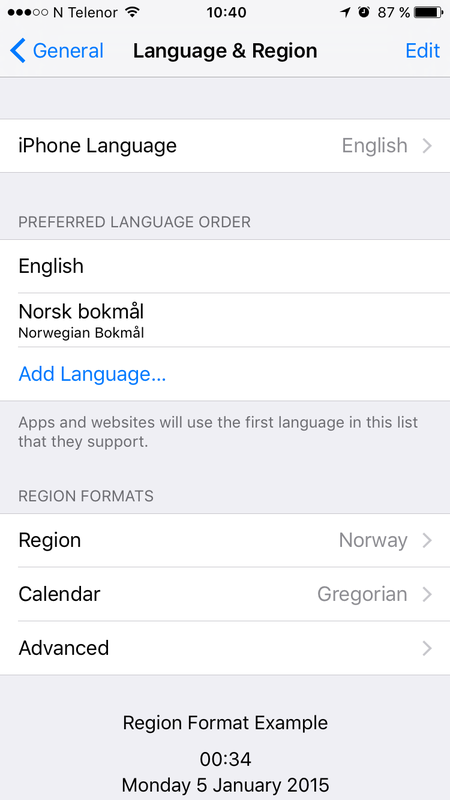 Seems like “Norwegian Bokmål” isn’t Microsoft’s preferred language after all, even though it is listed as one of the supported ones in App Store. I don’t know if there are other foreign languages (non-English) that are affected by this, and I expect the bug to be fixed shortly. A funny one, though! This weekend I finally got to upgrade our Lync 2013 servers to Skype for Business. The delay has been intentional as we have awaited at least the first cumulative update to be announced. We rely heavily on Lync/Skype for Business in our daily operations (1,362 A/V conferences over the last week and more than 103,113 participant conference minutes in our 250 pax company), both for telephony and collaboration, so any service disruption is poorly welcomed. 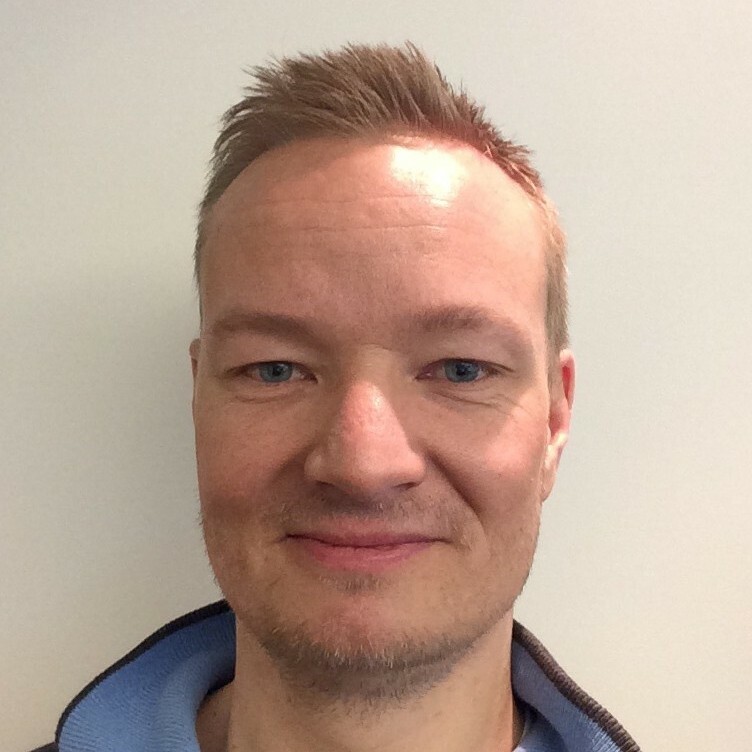 As we are running an Enterprise pool with three Front Ends and the Lync 2013->Skype for Business requires an In-place upgrade this means quite some downtime as well as the added complexity of an Enterprise solution.